Women are incredible. In a sport where men are the main force, women can achieve the impossible. We are seeing that in the upcoming days, where women’s football still breaking barriers to equality and records; records that many men teams cannot achieve. Recently, it was SL Benfica’s Women in the Portuguese Second Division who broke the goal scoring record in Portugal, after scoring 32-0 against CP Prego. Now, in a really close place to Portugal, a team has broken the record attendance for a Women’s football match. Who? That’s right. It was Spanish Women side Athletic Bilbao who achieved this. 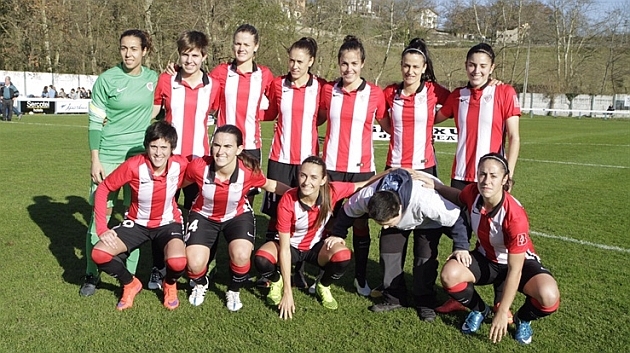 And it was because Athletic played against Atlético on the quarterfinals of the Copa de la Reina. A game that has clearly exceeded all expectations. After hanging a ‘no tickets’ tweet in their official account, something unexpected happened: 48.121 fans came to watch the match at San Mamés. That’s the highest attendance in a game of women’s football in Spain and in the whole world. Actually, it was a few days ago when it was confirmed that San Mamés would host the quarterfinals of the Copa de la Reina. 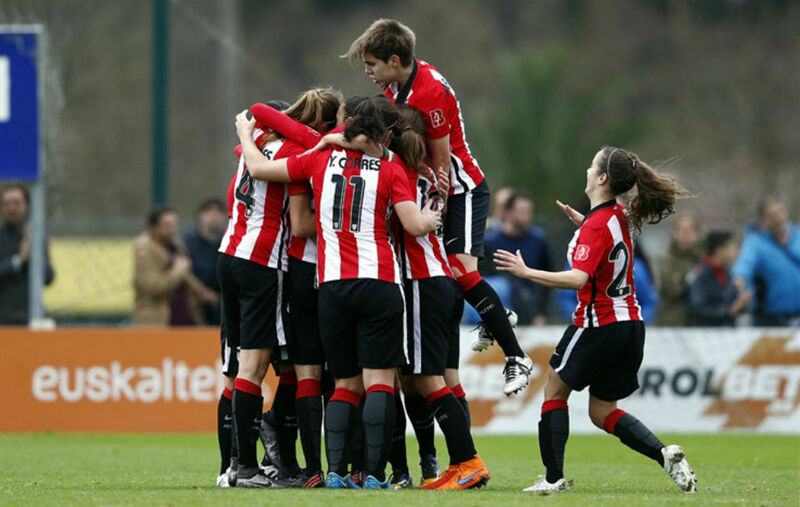 The last match played by Athletic Femenino in the Basque team’s stadium was on October 4, 2016, in the first leg of the first Champions League tie against the Danish Fortuna Hjorring, an appointment that brought together more than 9,000 fans in the steps. According to the initial forecasts have been fulfilled, with the sale of all available seats, and Bilbao has written a piece of the history of this sport. This trend corroborates the latest data of attendance to matches of the women’s absolute soccer team, which also broke the record on 22nd January in Alicante when more than 9,182 fans registered in the friendly match of Spain against the United States. Furthermore, the rise of women’s football has clearly come to stay and the RFEF’s commitment to strengthen it in this new stage as well. To the sporting successes of the Spanish national team, World and European Under-17 champion, continental U-19 champion, sub-world champion U-20, all this last year, joins the social and sports interest in competitions of the RFEF as La Liga Iberdrola or La Copa de la Reina. 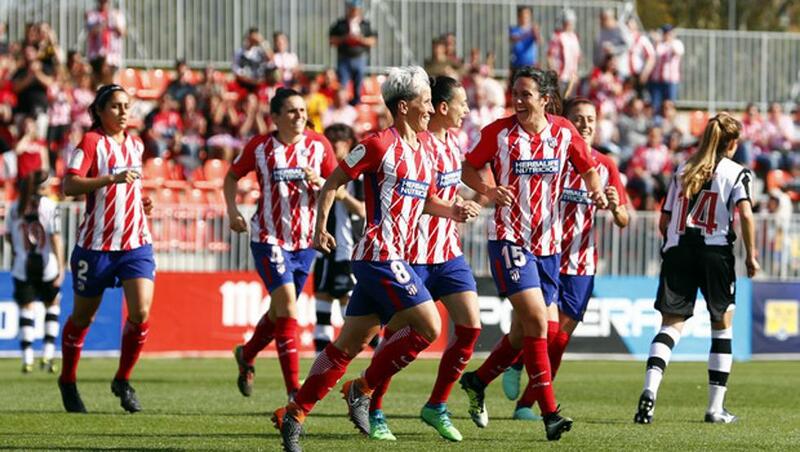 Finally, the record is a great step in women’s football growth, even if it was Atlético de Madrid who managed to reach the semifinals of the Cup, after beating the Basque side with goals from Sosa and Kaci. It’s for sure that the upcoming 2019 Women’s World Cup in France will call the attention of everyone this summer.